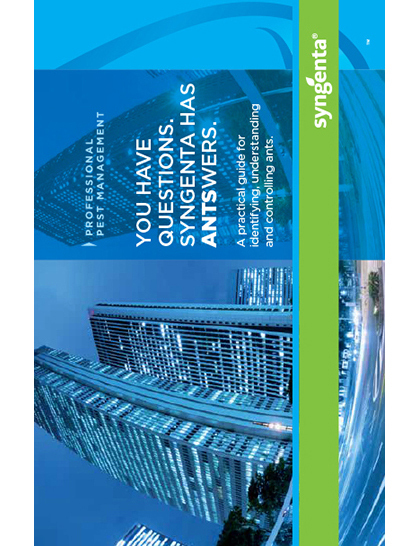 View the Labels/SDS information for Advion Ant Gel Insecticide. A powerful tool for broad-spectrum control. Advion® Ant gel bait features an innovative technology that can be used in many sensitive situations for outstanding ant control. Receive yearlong rebates on purchases of Advion Ant Gel with the PestPartners℠ 365 Program. 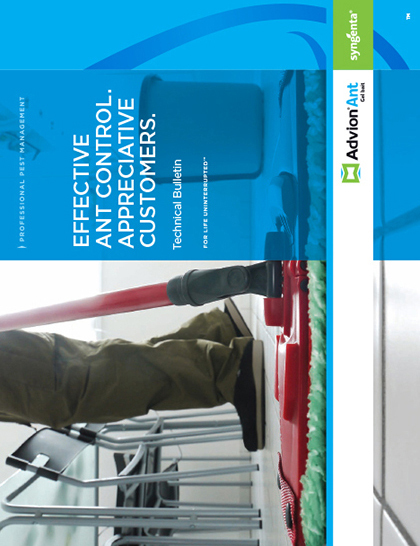 Learn more about Advion Ant gel bait, an innovative bait that can be used in many sensitive situations for outstanding ant control. 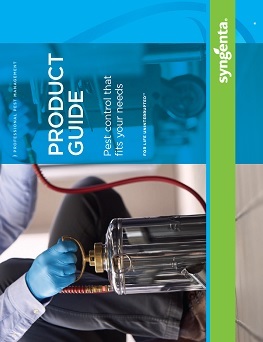 Learn more about identification, biology and Syngenta PPM solutions for ant control.